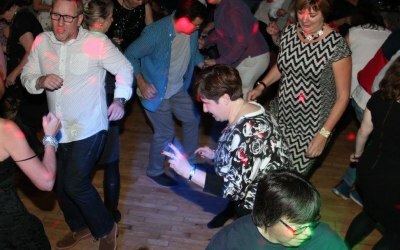 With over 30 years of experience in the mobile disco business, rest assured, taking up your booking with Allsounds Roadshow, is putting your special occasion in safe hands. We proudly cover the whole of greater London, Sussex, Kent, Surrey & Middlesex. 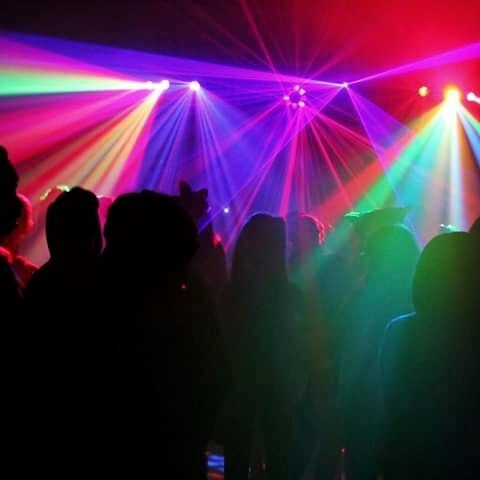 With Allsounds Roadshow, we not only offer you one of the most credible mobile disco services in your area, but we also pride ourselves in offering you quality, experience and great value for money. 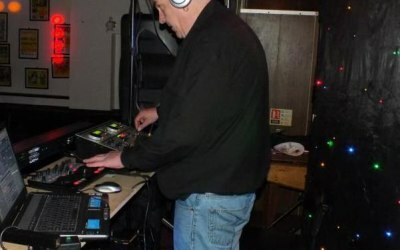 What makes Allsounds Roadshow different from other mobile disco's you ask? 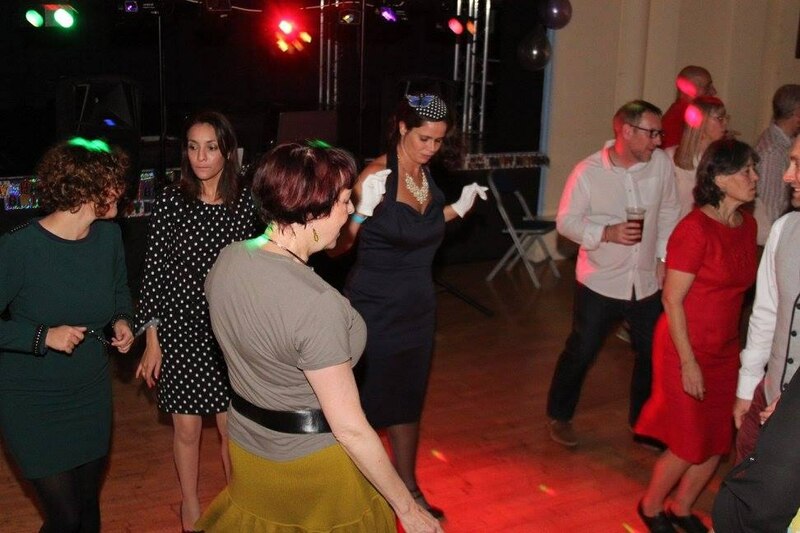 When you take up your booking with us, you're not only handing the success of your party to a professional, you will also soon realise after correspondence with us, that the well being of your event is in safe hands, with a credible company that know exactly what they are doing. A quality that can only be gained through many years of hands-on experience. If this level of peace of mind wasn't enough, then this added extra is where our "value for money" policy kicks in. 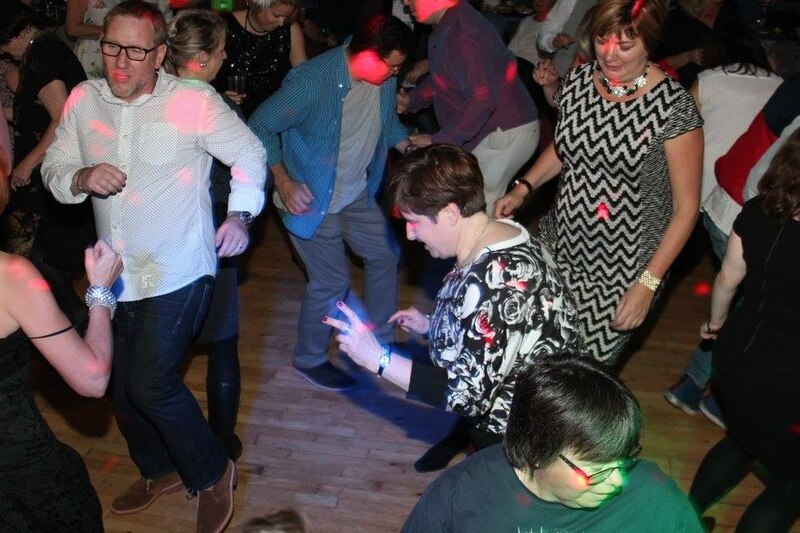 Because, with every booking made with Allsounds Roadshow, you not only get a great disco, you also get a professional photographer thrown in on the deal, completely free of charge! 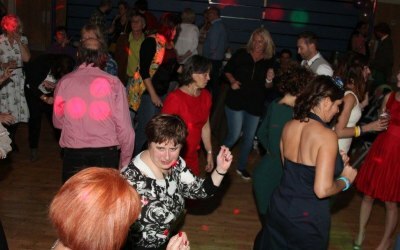 Which also includes all the photos taken on the night, presented to you on a free photo CD at the end of your event to take away with you. All included in one reasonable price. 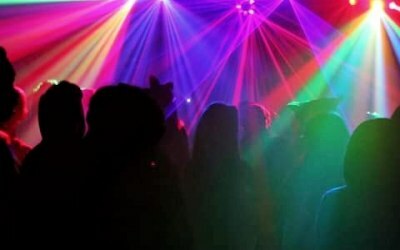 When you compare our very competitive price against other quotes you receive from other companies, you will see first hand that Allsounds Roadshow offer a much wider service, for usually a better price than your average mobile disco. So, with all the above mentioned, plus 6 decades of great music at your disposal, an amazing light show, the opportunity to login to your own section of our website and create your own custom playlist of favorite music, plan your own event timeline in advance so we know exactly how you want your event to roll, and a happy friendly DJ and Photographer at hand for the duration of your event, then don't waste any more time! 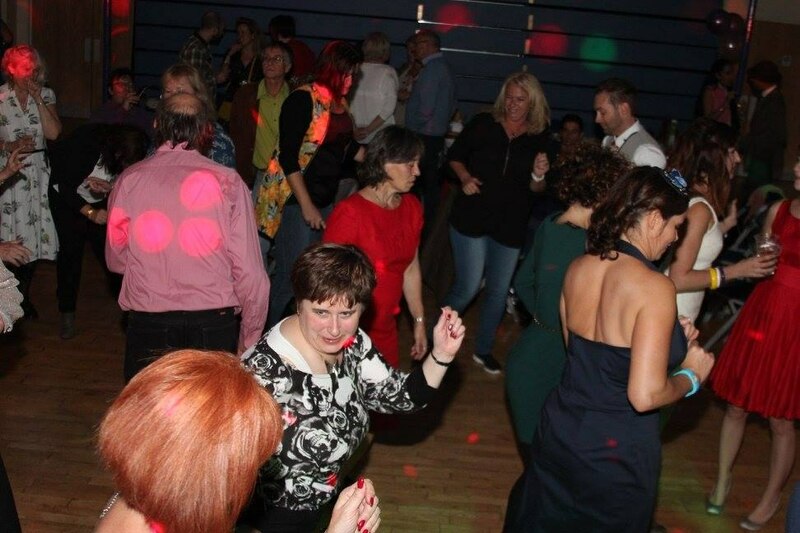 We have 30 years experience in Wedding Receptions, Birthday Parties, Anniversary Celebrations, Retirement Parties, in fact, we offer a great disco for pretty much any occasion you might be celebration. Tell us your ideas. 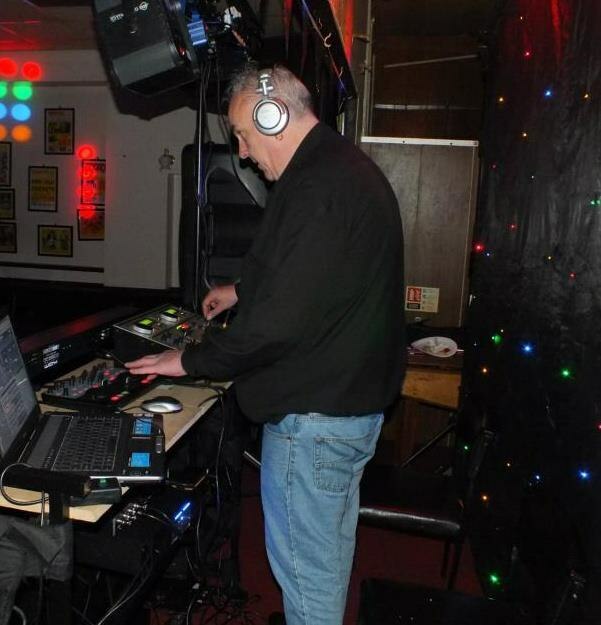 Loved having Dave as our DJ. Easy to communicate with, followed our play list and added similar that we hadn't thought about. On the day, it was just so easy. Didn't have to worry about a thing and the photos we got were great. Really added to what was already an amazing day and I would highly recommend his service. 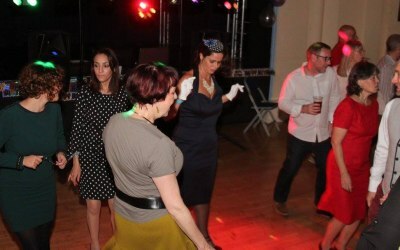 Get quotes from Allsounds Roadshow / Cutting Image Photography and others within hours.